And, so it begins…the Advent or Coming of the Christ. The Advent Season is full of anticipation, waiting, and wonder. The Advent Season is full of anticipation, waiting, and wonder. The Journey begins. Bible Gateway delivers a daily Advent devotion right to your inbox. Get that here. 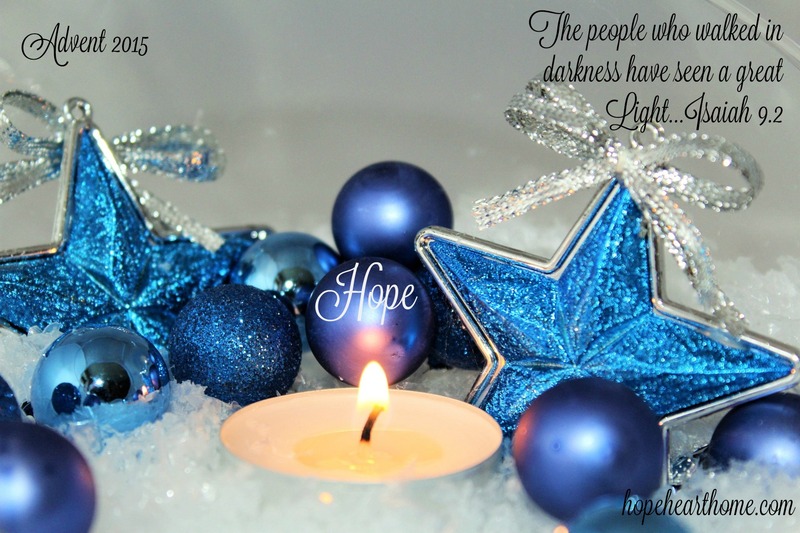 A NEW Advent devotional, with projects, by Asherita Ciuciu can be found here. 31 Days of Christmas, an Advent devotional, by me, for the adult reader can be found here.